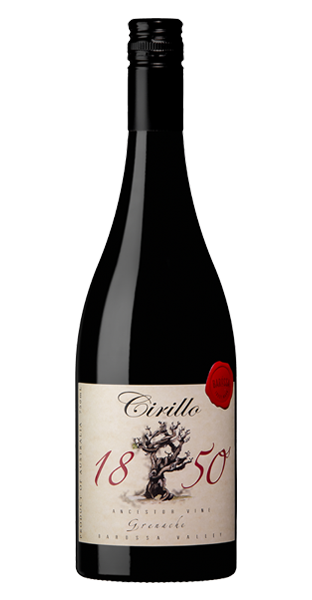 The Cirillo 1850 Grenache grown on sandy soils situated in the old Seigersdorf or Light Pass area of the Barossa Valley. This single vineyard is believed to be the oldest Grenache vineyard in the world. 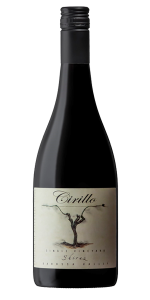 There are aromas of dark berry fruit, dried herbs and spice. 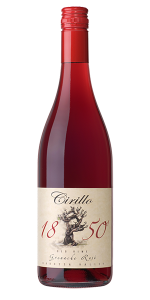 The palate is medium to full‐bodied with intense yet subtle delicate flavours of cherry, aniseed, white pepper and savoury notes. Matured in aged seasoned hogsheads for 24 months. 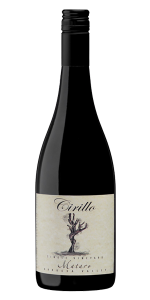 The Cirillo Grenache is more about the variety than the oak. The tannins are so and long with great length. 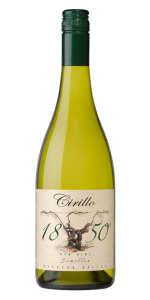 The balance between the primary fruit and the acid make this a beautifully seamless wine that mimics Rhone styles. One of the few Australian Grenaches that will reward over a decade of cellaring.